 The Scene Magazine - Page 4531 of 4581 - What's up Toronto? Head to The Rooms Wednesday night for some Christmas cheer with a townie flavour. “Tales of Town at Christmas”, featuring local folklorist and storyteller Dale Jarvis, along with Bruce Templeton, will look back on Christmases past in Old St. John’s. Held as part of the Engaging Evenings program at The Rooms, this evening starts at 7pm, with a cover charge of 5 dollars and a cash bar and social to follow. Call 757-8000 to register.